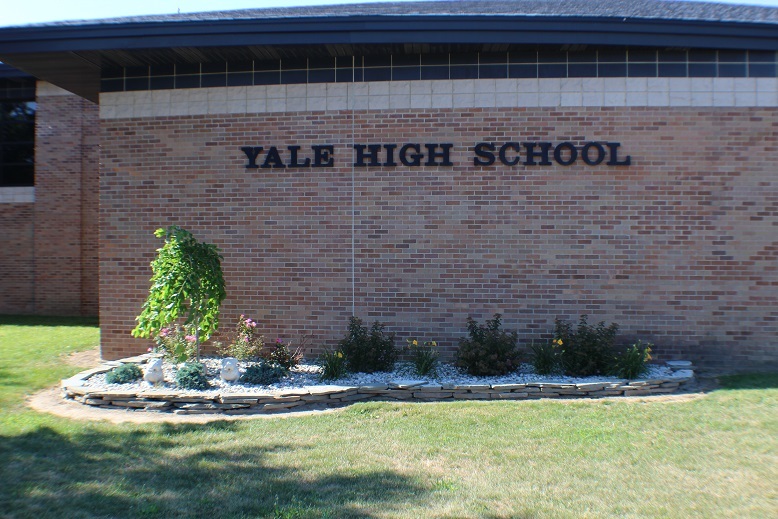 The Yale Transportation Staff would like to welcome you to Yale Public Schools. As caring professionals we are committed to providing safe and efficient transportation for the students of the communities we serve. 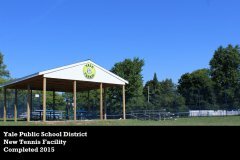 Our school district covers over 150 square miles located in both St. Clair and Sanilac Counties. We currently maintain 19 buses in our fleet and travel approximately 300,000 miles per year. Our transportation department buses all of our students to and from school, on field trips, to athletic / sporting events, and to the St. Clair County Tec Center on a daily basis. As parents / guardians you have entrusted us with your most precious cargo. Please know we do not take this lightly. Our drivers go through extensive classroom and on-the-road training by a certified trainer before driving with students. They are required by the State of Michigan to pass a CDL physical, be enrolled in random drug and alcohol testing, and take continuing school bus driver certification classes to maintain their license / credentials. In order to help us maintain our safe transportation goals, we ask that parents / guardians and students become familiar with their bus driver’s name and their route number. 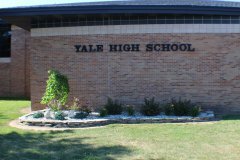 We also ask that families take the time to familiarize themselves with the Yale Public Schools’ Transportation Handbook. 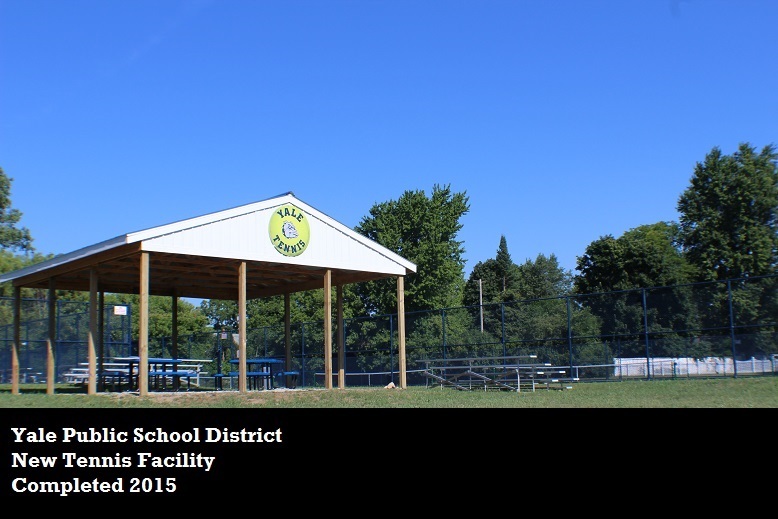 The handbook is available on line or a copy can be obtained through a request to the transportation office. Classroom conduct is expected on the bus in order to help maintain safe operations. Please understand any discipline problem can create a safety hazard while on a school bus. 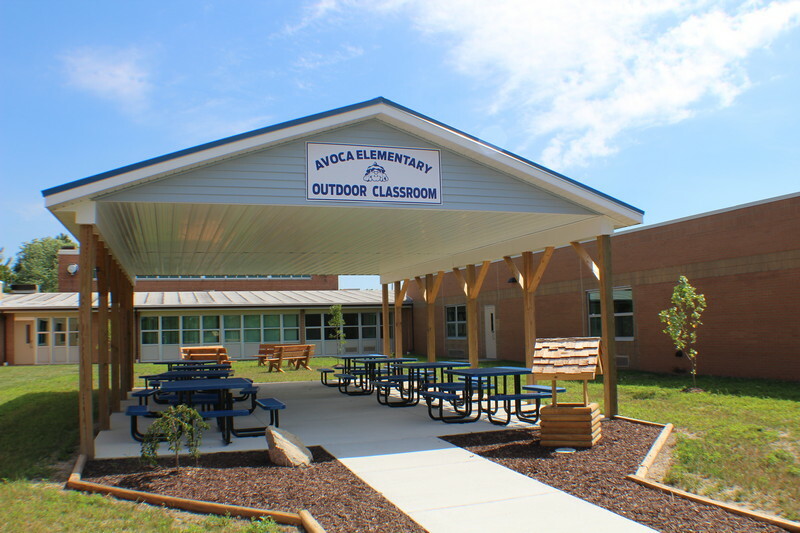 We look forward to working with you to provide “Miles of Smiles” for you and your child / children.